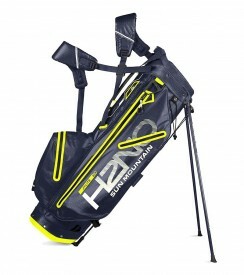 Junior Golf Bags: In this ever-growing popular market children are demanding high quality, durability and well-constructed products in line with Adult ranges of equipment. 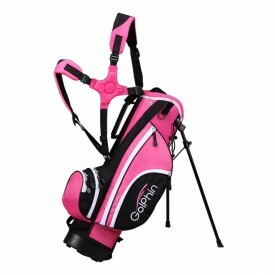 Golfsupport are proud to present a wide range of Junior Bags for the young golfer of today, our golf bags come in a range of different sizes and colours to suit all ages and heights. Rigid stand bags with double padded shoulder straps for ease of use and ample storage pockets, most of our bags have been designed to both carry and trolley dependent on personal preference, look no further than Golfsupport for your Junior Golfing needs.